The tax office has issued a range of tips and areas to be wary of this tax time for SMSF professionals and their clients. As a new financial year approaches, an ATO spokesperson told SMSF Adviser it is particularly focused on the smooth and compliant implementation of the superannuation reforms, many of which kicked in on July 1 2017. Although the new policies have been well publicised since first unveiled in 2016, parts of the profession and clients are still coming to terms with what to watch for at key points on the SMSF calendar. Specifically, the cap of $1.6 million that a member can transfer and hold in tax-free retirement phase accounts will be on the ATO’s radar. “If you were receiving a retirement phase income stream on or after 1 July 2017, you need to make sure that you don’t exceed your transfer balance cap (TBC). You'll exceed your TBC if the total value of all retirement phase pensions or annuities you receive is more than $1.6 million in the 2017–18 financial year,” and ATO spokesperson said. “Taxpayers that were already receiving a retirement phase income stream on 30 June 2017 were required to ensure that the value of those income streams was under $1.6 million before 1 July 2017,” the spokesperson said. 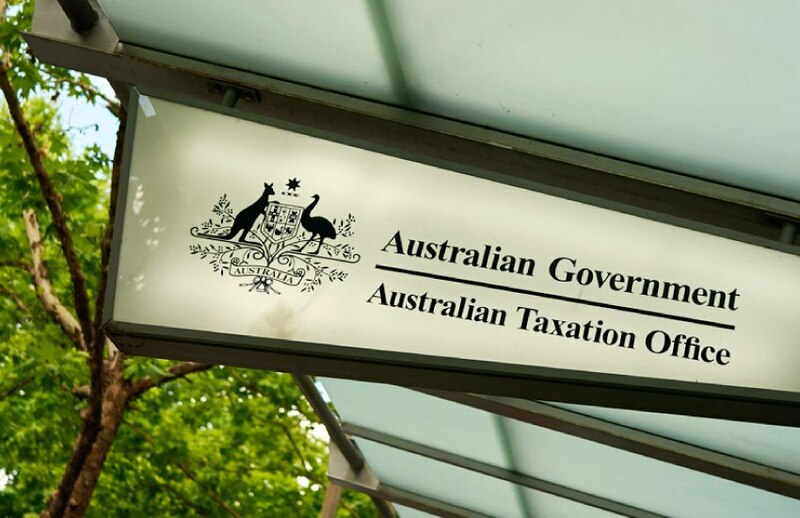 Further, the ATO is monitoring issues related to exempt current pension income, and is reminding taxpayers of the related - and often misunderstood - obligations here. “Income derived from SMSF assets used to fund account-based retirement phase income streams is exempt from income tax,” the spokesperson said. “From 1 July 2017, an SMSF will need to obtain an actuarial certificate and use the proportionate method to calculate its ECPI where the fund has at least one member that has an interest in the fund in retirement phase at any time during the financial year; and any member of the fund has a total superannuation balance over $1.6 million as at 1 July 2017 and that member is receiving a retirement phase income stream from either the SMSF or another super provider,” the ATO said. SMSFs are not eligible to claim ECPI where the minimum annual pension payment is not met, the spokesperson stressed, meaning taxpayers should ensure all minimum pension payments are made before June 30. “Remember that from 1 July 2017, lump sum payments no longer count towards your minimum pension payments. This means that you cannot pay a pension by transferring an asset out of the fund (in-specie lump sum payment),” the spokesperson said.